Post your ECU to us. 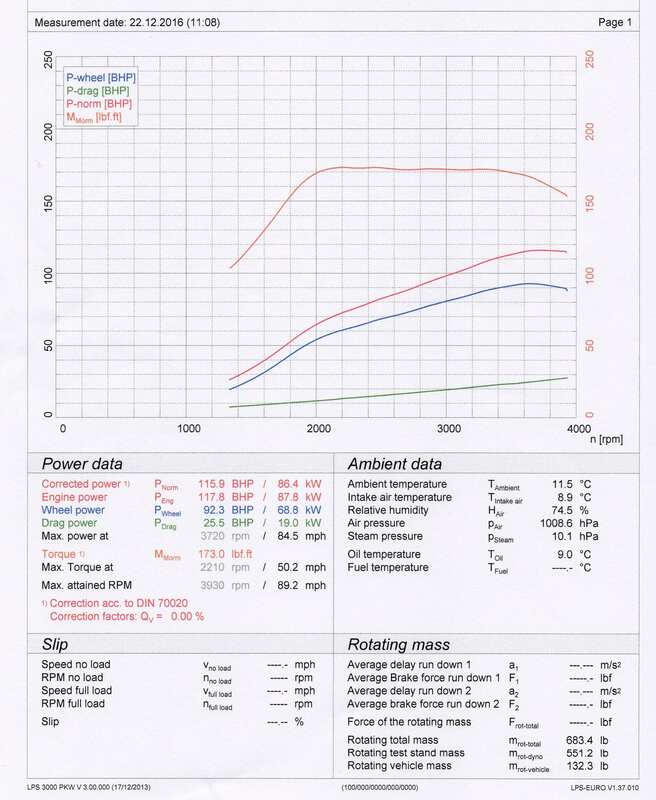 Peugeot Expert 1.6 HDI 90 Stage 1 Remap - HDI Tuning will take your 1.6 90 to 120BHP and 250Nm. Our stage 1 remap provides	constant smooth torque through the entire rev range whilst remaining well within the safe limits of your clutch and turbo charger. The stage 1 remap is a great way to add some extra grunt in to your work van. If you want to use our online service you can use KESS through the diagnostics port, or you can use BDM100 direct to the ECU. We've produced a video guide HERE detailing how to use the BDM100. Online price: The online remap is just £99, Postal remap service: Send the ecu to us via post £150. or use our Drive in service: Complete drive in service with diagnostics and road testing £200. 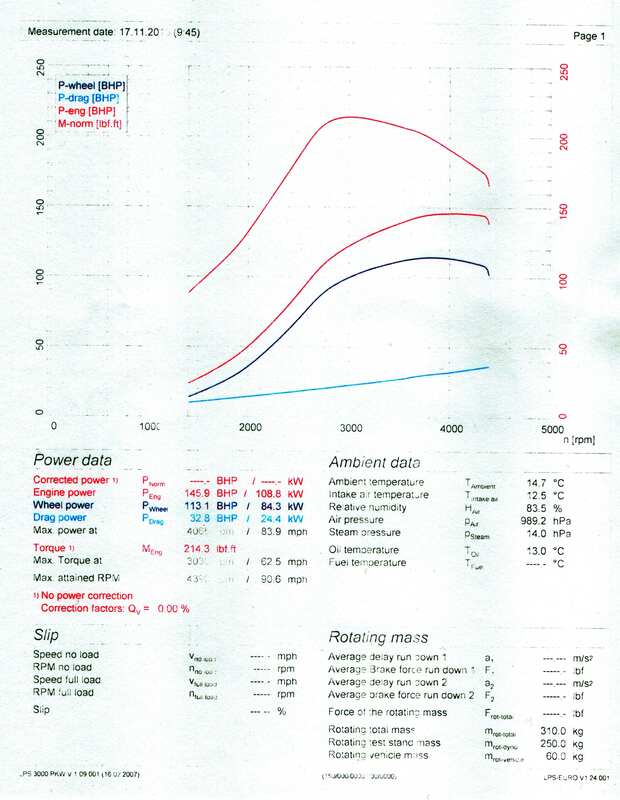 EGR delete is actually quite complex on the 1.6 HDI. As the solenoid has several wires which join to other parts of the wiring loom, it can't be disconnected without giving lots of faults. 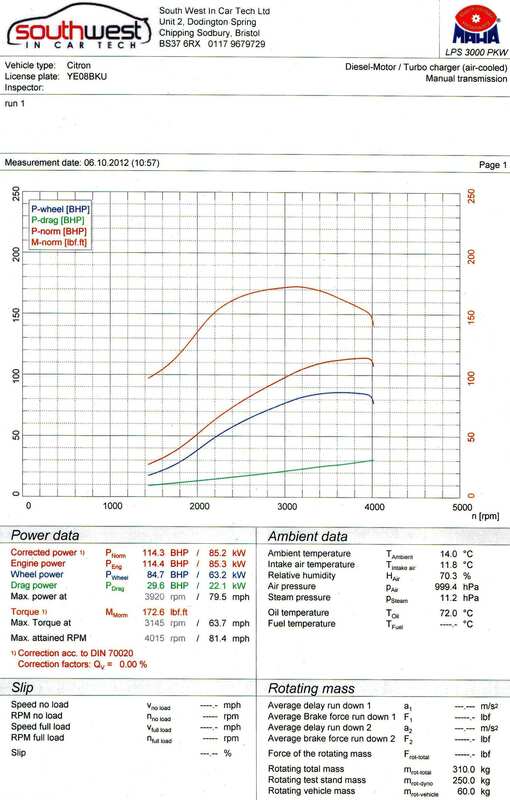 For EGR delete a blanking plate is required and then the EGR software must be written out through a remap. 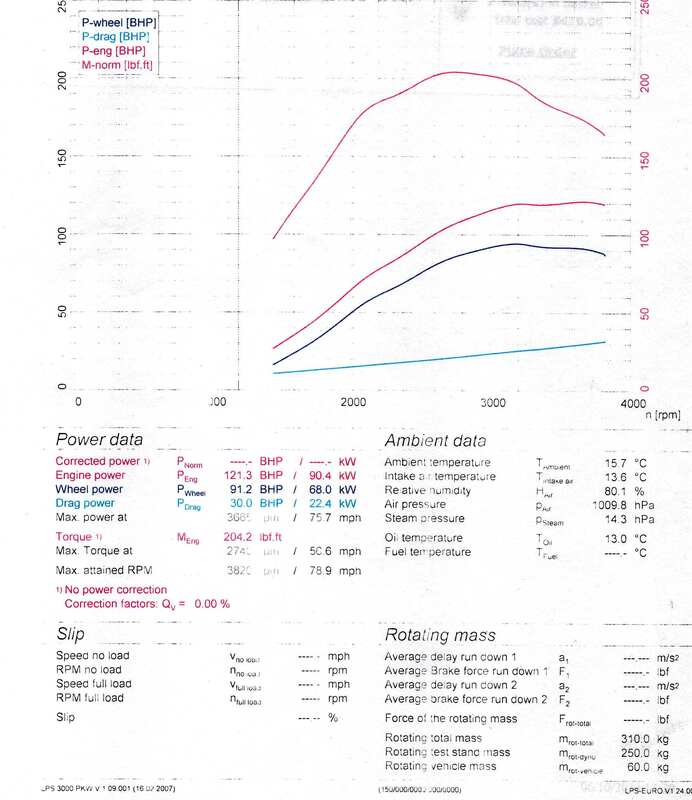 Stage 3 remap - Here we skip a step, as the typical stage 2 route is pointless on this engine as the turbo is just not big enough for more power than the stage 1+ Instead, we need to fit the turbo and the injectors from the 1.6 110 model. The turbo required is the Garrett GT1544V, the injectors use the code 0445110259. Once both the turbo and injectors have been upgraded and the ECU software has been completely re-writen, your car will be able to produce 145 BHP and 290Nm of torque. Price £200.